Talk about a picture that’s worth a thousand words! 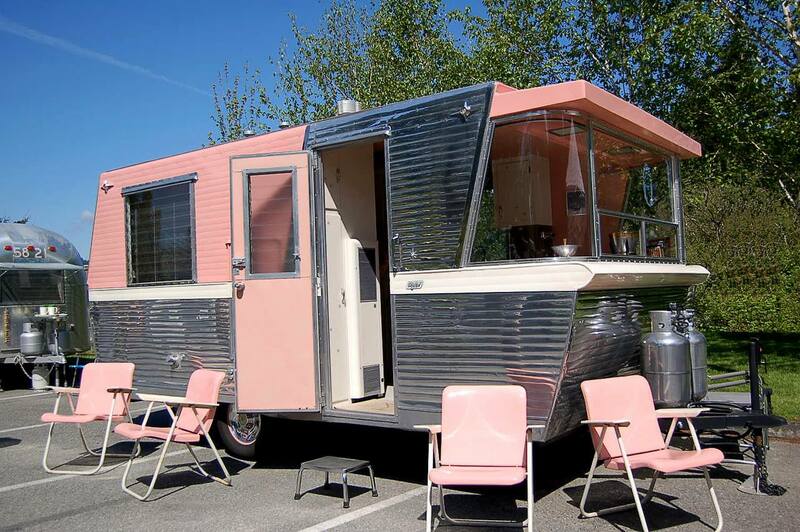 All that’s lacking is an awning to shade those pink chairs and I’d be good to go. Thanks to Gail Rodgers for the image!